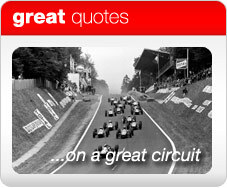 As you watch the latest instalment of the great race that is the Grand Prix de France, at the sterile Magny-Cours circuit, you may be forgiven for thinking it’s “just another Grand Prix”. 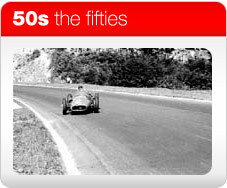 But the illustrious history of this race was built on circuits from another age, circuits which challenged, baffled and taunted the drivers who sought to tame them. 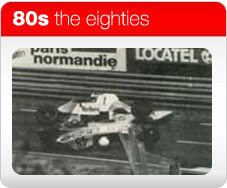 The sheer speed of Reims. 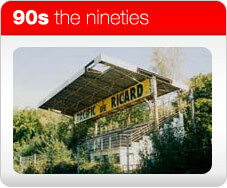 The fantastic fast-yet-tight Charade circuit, in Clermont-Ferrand. 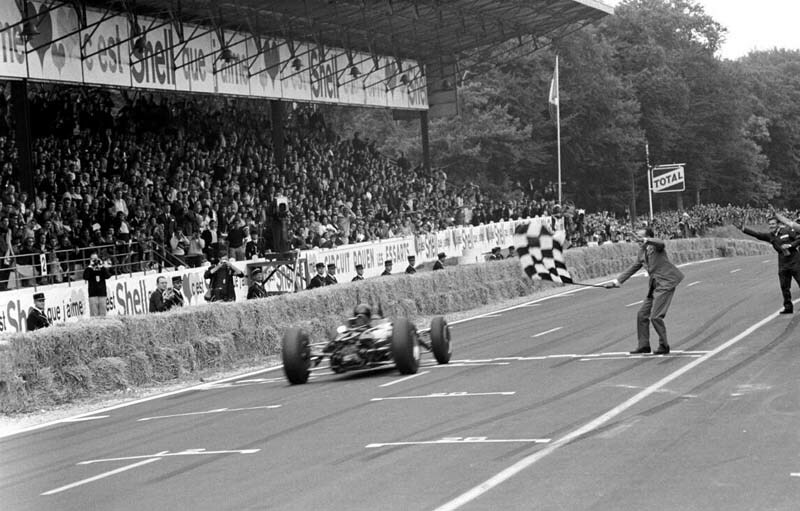 The fearsome Montlhéry, used in the days before the World Championship’s birth, which featured flat-out straights and an incredible banked section. 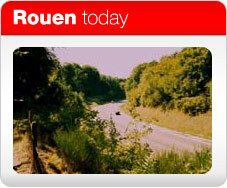 But arguably the greatest French circuit of all was Rouen-les-Essarts. A circuit which challenged the world’s best drivers with its unique blend of fast, downhill sweepers tightening to an impossibly slow hairpin, before blasting back to the pit straight through the forest at incredible speed. 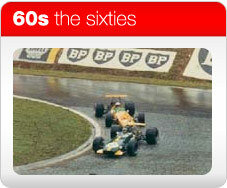 And all this without such luxuries as run-off areas, sand or gravel traps, tyre barriers, or even Armco for many years. 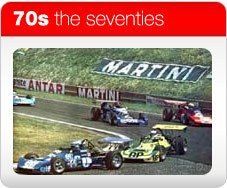 This series will attempt to fill a gap that deserves to be filled on the internet, a history, in words and pictures, of one of the world's great circuits, from its birth, through its tumultuous heyday of the 50s and 60s, to its slow death during the 70s and 80s, and finally to its closure and destruction in the 90s. 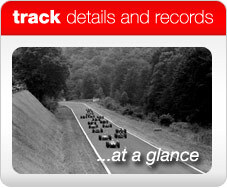 It will also provide a look at the circuit now. Although no longer in its entirety, it retains its majesty for those who visit. Beware that this is a work in progress, so its contents will be added in time. To contact the author: rouenweb#gmail.com (replace # with @).